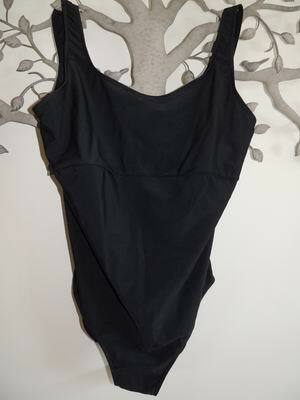 This is a classic style pair of bathers in as new condition in black stretchy lycra. 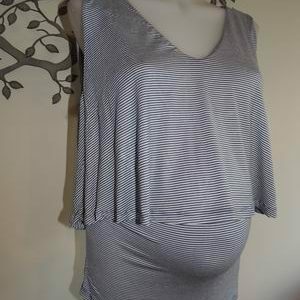 They have inbuilt shelf support for your bust area and plenty of room for your baby bump. Enjoy this summer in these lovely bathers. 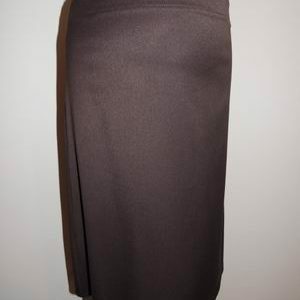 Be the first to review “Black Maternity Bathers by M2B” Click here to cancel reply.